CHAMROUSSE 1750 Ski Rental - LAST RUN Ski Hire : book your ski and snowboard equipment online ! You will have the best prices : up to 40% off on your equipment. Your specialist of the ski and snowboard rental. 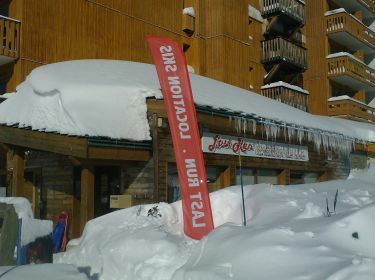 Last Run store is based just in the front of slopes, in the center of the Chamrousse ski resort - Roche Béranger area, one of the most beautiful slopes of the French Alpes montains. Visit our website : a big choice of skis and snowboards at the best prices! 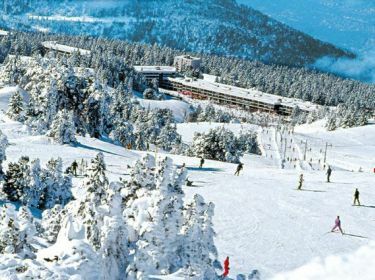 Just in front of the 90 km of track of the ski resort of Chamrousse, come on and test ski and snowbord. So, see you soon ! Book online and get up to 40% discount on your ski rental.